Administer contents of syringe (32.5 ml) directly into horse's mouth and when possible to the back of the tongue. Vita Flex E-5000 is a highly concentrated source of vitamin E for optimum equine health. 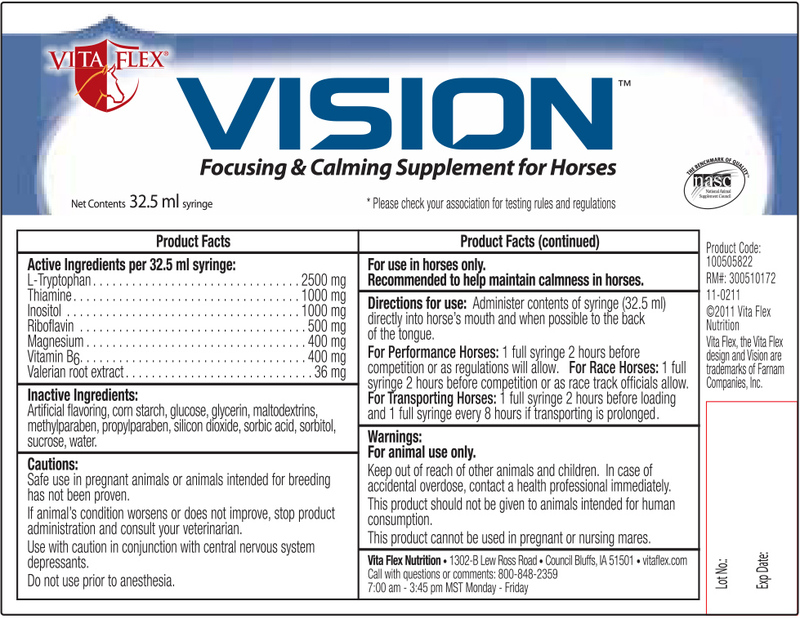 It is an excellent way to help provide antioxidant protection for all ages and classes of horses. Daily feeding levels can be easily adjusted to meet your horse's individual needs. 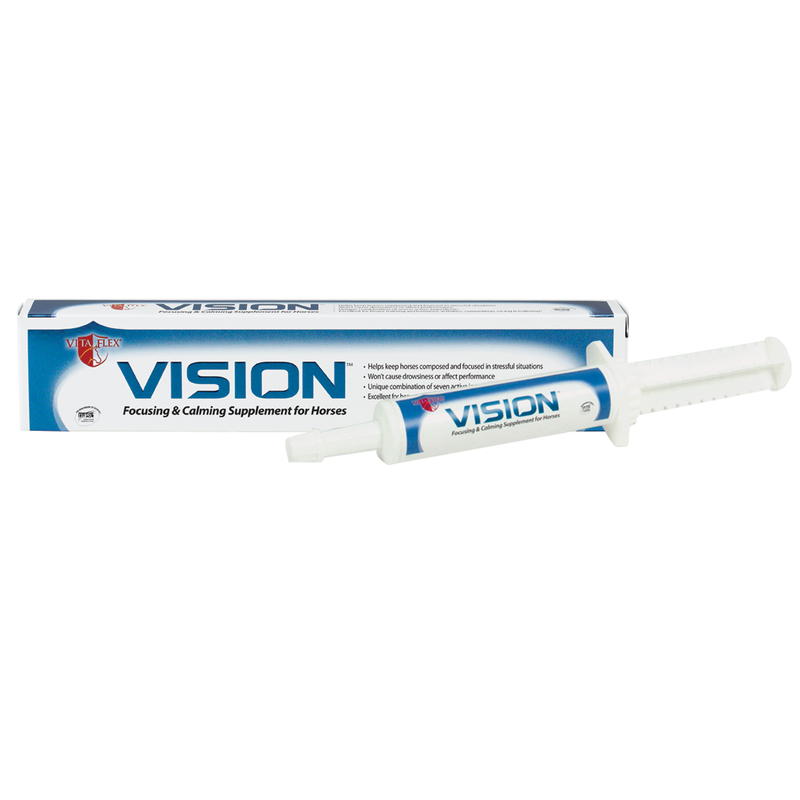 This product is formulated for maximum stability and shelf life. As with any food product, please reseal to maintain freshness.